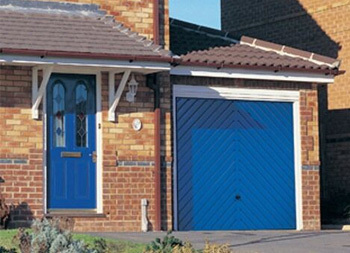 "Make your home complete with a garage door from Elite"
What a difference a door makes! 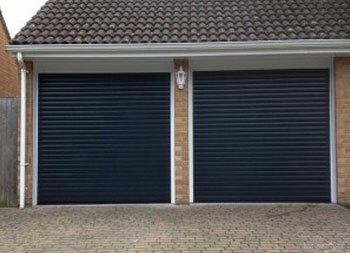 This Cardale Thermaglide 55 compact roller garage door, installed in Banbury, Oxfordshire, provides a much needed make over for our customers home. 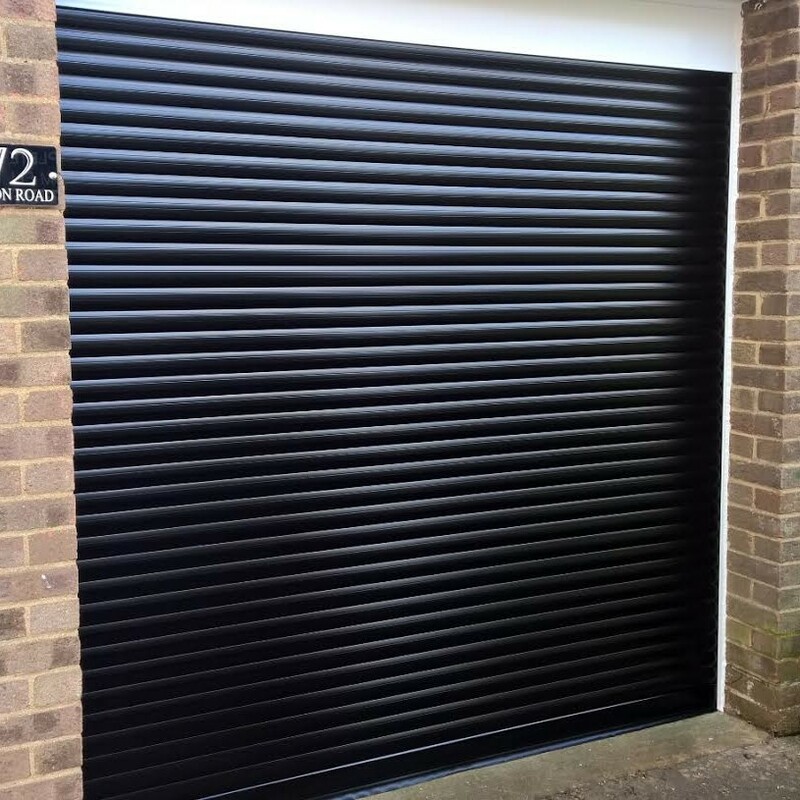 Gone is the old, rusty, damaged door to make way for this sleek, black, automated roller garage door. 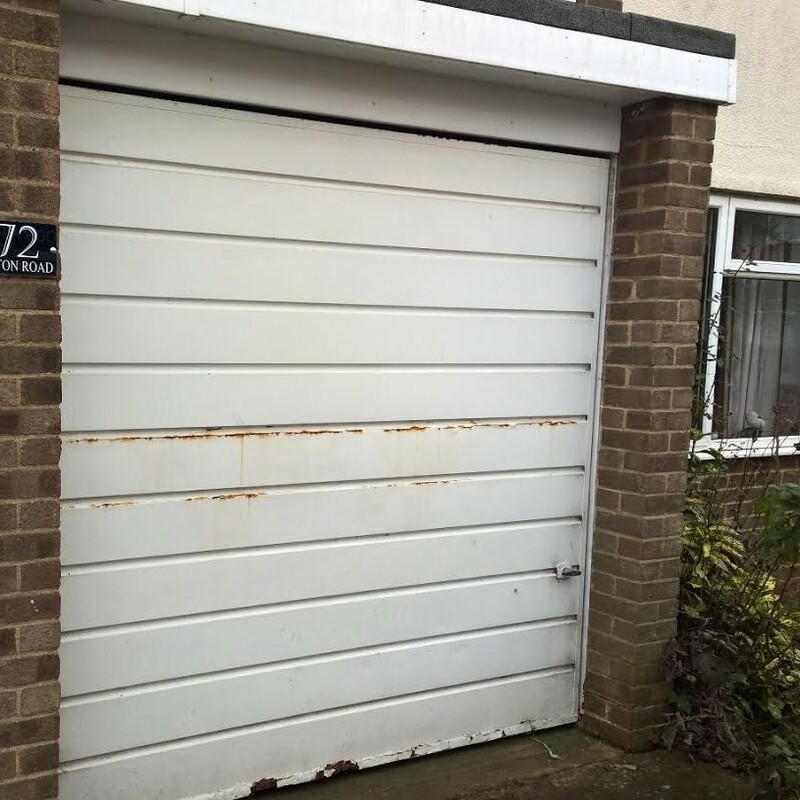 Fully insulated and vastly improving the security to our customer’s home, the before and after pictures really show the difference a new garage door can make to your home. Would you like a brochure sent to you? 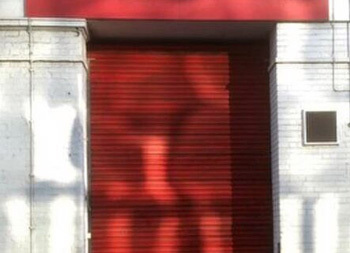 "I am extremely pleased to be able to recommend "Elite" as a local business with great customers service, quality of workmanship and competitive pricing. It is refreshing to be able deal with Mark and his team as they are very reliable professionals"
"It was such a lovely surprise to receive your gift voucher because I had recommended my friend to you. It was no hardship, as I am delighted with my door, as I know she is, so thank you very much"
"Everything was just as I was hoping. Please pass on my thanks to everybody involved for doing such a great job, I really couldn't wish for a better experience." "I would personally thank you for all your help and professionalism in helping us resolving the issue that we had. 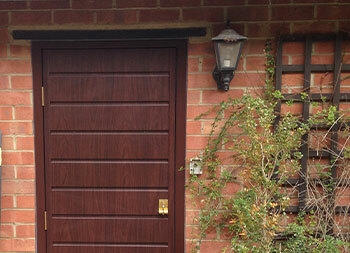 Many thanks again and we would highly recommend Elite." 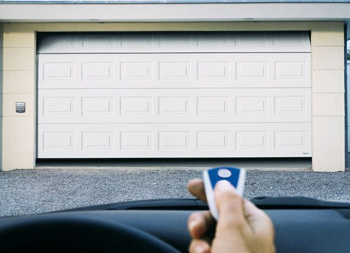 "You provide great customer service above and beyond the call of duty, and if anything else ever goes wrong with my garage door then I would be delighted to use you again." 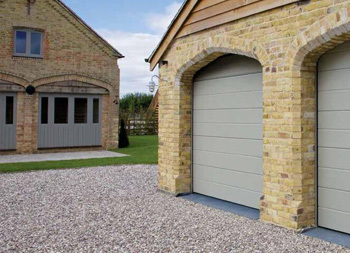 Our mission, as garage door specialists, is to provide our local area with the supply and installation of quality garage doors coupled with excellent customer service at affordable prices. 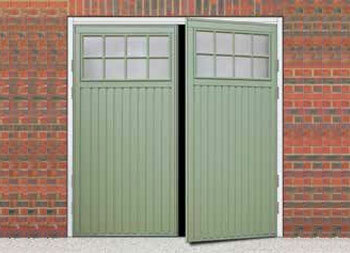 We are passionate about providing our customers with a complete service. 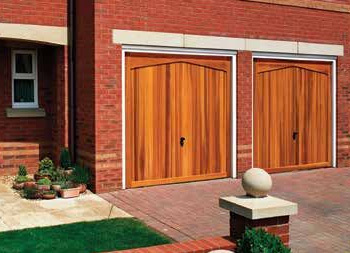 From first point of contact through to installation, we want purchasing your new garage door to be a pleasurable and easy experience.